Newly Renovated Loft Style Apartments Coming Soon! Join our priority list today and be the first to know when these beautiful homes will be available for rent! 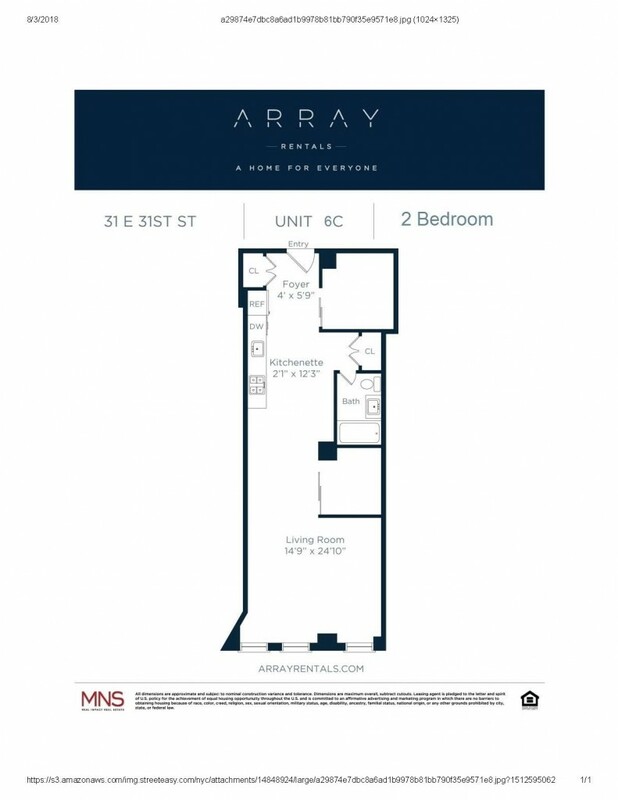 Located in the heart of Nomad, just steps from Madison Square Park and minutes from Herald Square and Gramercy, this building is in the midst of everything the city has to offer. 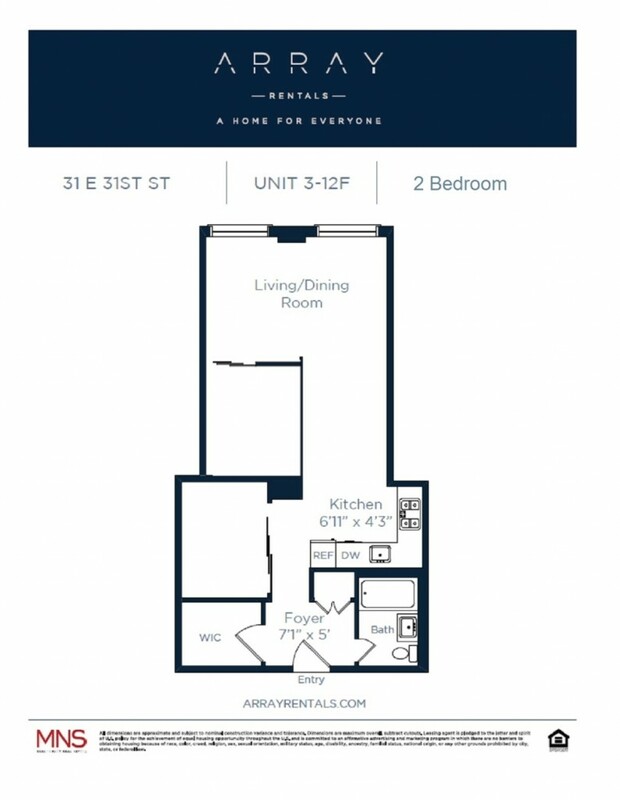 Amenities include a live-in super, laundry room and elevator. Accessible trains include the 6, N and R.